The HTC One A9 was HTC's first device to ship with Android Marshmallow, but despite a relatively clean version of Sense, there's still reason to want to flash a custom ROM. Maybe you want the genuine stock Android look. Maybe you want to cut down on the number of pre-installed apps. Either way, you now have the option to flash CyanogenMod and keep Android 6.0 thanks to the arrival of CM 13 nightly builds. Beside the new Android 6.0.1 version, we saw the release of the December security updates earlier this week. 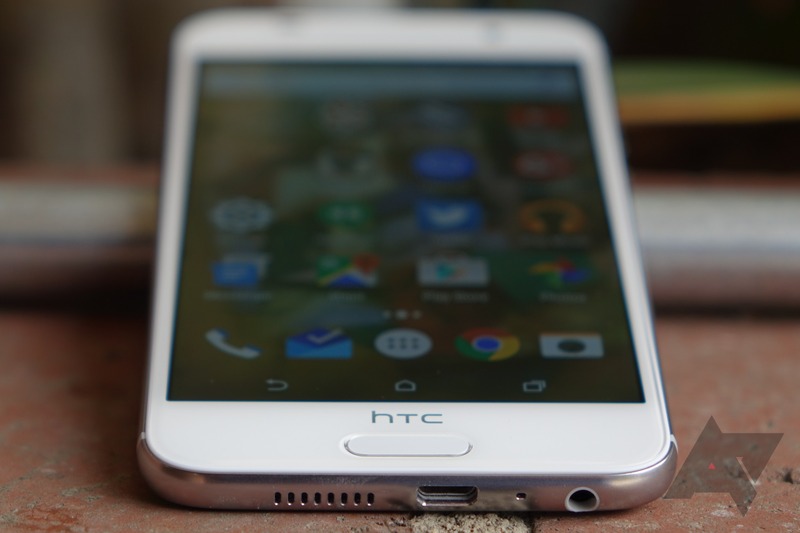 Many manufacturers committed to roll these updates monthly to their devices and HTC seems to be keen on jumping to the front of the line with its near-stock One A9. Owners of the device on AT&T should have started seeing an OTA update yesterday with the security fixes as well as camera improvements, says HTC's VP of Product Management Mo Versi. It's officially the Christmas season, and you know what that means: holiday meals with family, fruit cake, and terrible gifts. I mean, there are probably (hopefully?) going to be some good gifts, too, but there will almost definitely be some terrible ones. Whether it's that out-of-touch aunt who thinks you're still 12, or that one relative who always buys you something even though they know nothing about you, there will definitely be some crap gifts this holiday season. I can't wait. The HTC One A9 is making its way to various parts of the globe, so now the company is pushing out open source kernel files. Over at the HTC developer center, you can find downloads for models released in Austria, Germany, Spain, Turkey, and Arabic-speaking nations. The size comes in at 205MB regardless of which model you select. No US models are up. There's no code for Google Play Edition devices either, even though the HTC One M8 has already received its Marshmallow update. As this code continues to roll out, it will help ROM makers and developers looking to replace HTC's relatively stock build of Android with something more customizable. 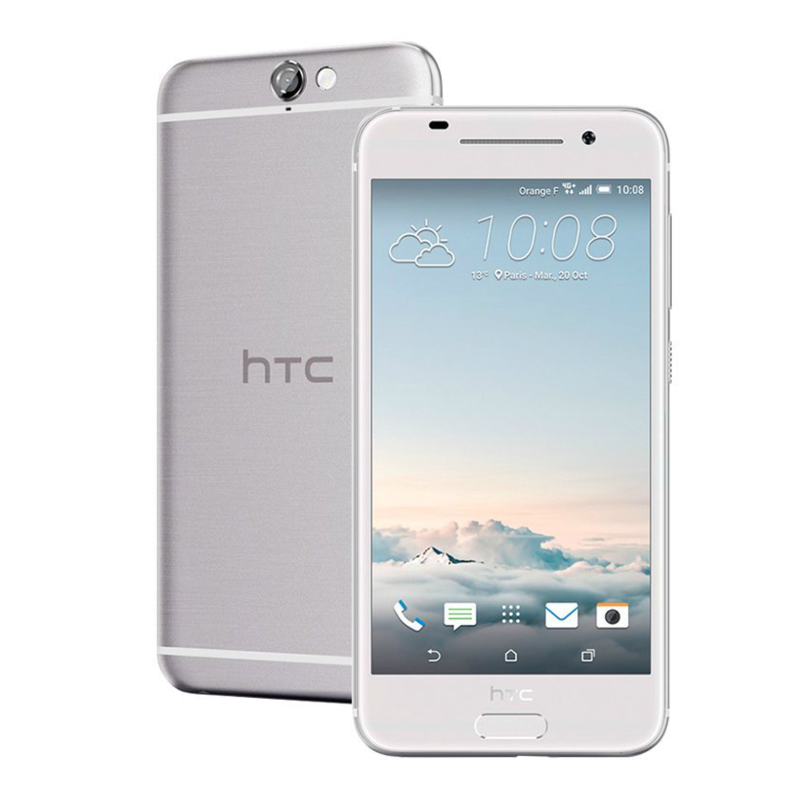 The HTC One A9 comes with a 13MP camera that, like those found on the backs of other smartphones, is capable of shooting photos. To do so, tap the camera icon that's initially located on the right side of your dock. That little rectangle with a circle in it will fire up an app with the expected capture button, shooting modes, and settings. Said app is also available in the Play Store. While the A9 is indeed a pretty good phone, there's no doubt HTC's bungled the launch of the device a bit. First, the whole promotional pricing thing (and the 2GB/16GB variant abroad being so damn expensive), and now? A pre-order shipment delay for those who did choose to buy one. We're hearing from US readers that HTC has sent out the following email, pushing back shipment of the initially available colors until next Tuesday, November 10th, at the earliest. Some customers, though, will be waiting much longer than that - especially if you ordered a Sprint variant. 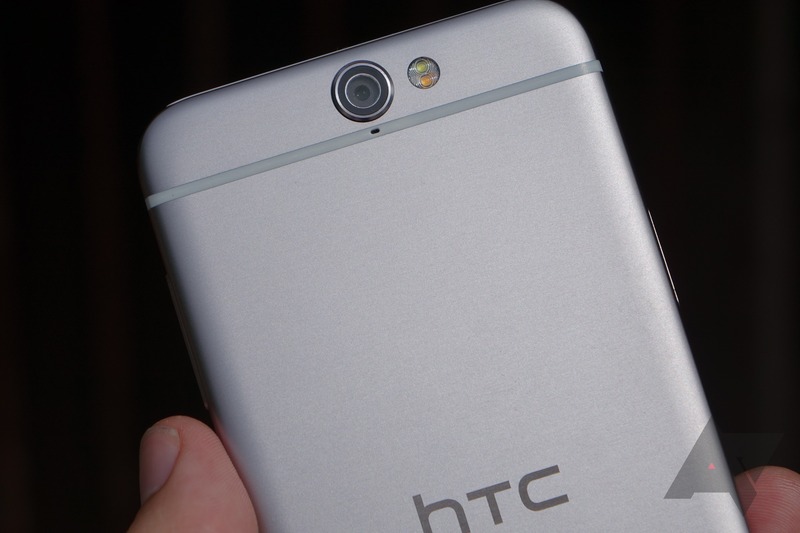 In addition, HTC has now delayed Verizon network compatibility for the One A9 indefinitely. 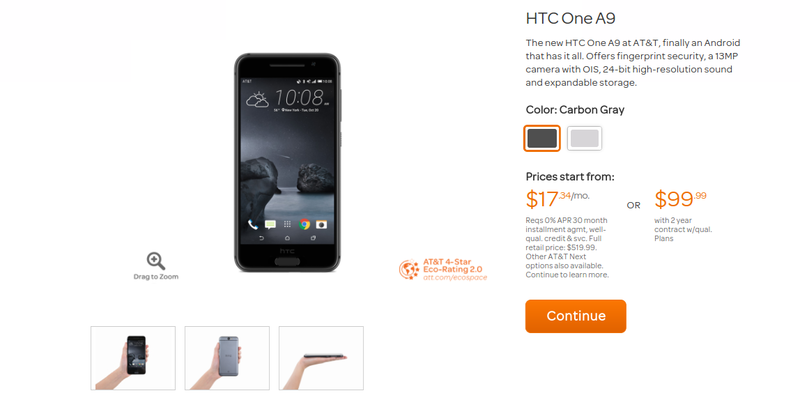 While online sales of the HTC One A9, including carrier pre-orders, have been going on some time now, today it is now in actual, physical stores. AT&T and Sprint ones. Pre-orders should begin shipping today for carrier variants and unlocked devices alike, too. But if you want to see a One A9 in person - and it's a pretty good phone - you can now do that, at least in America. There's no word on when T-Mobile's version is coming, exactly. The unlocked edition of the phone will get Verizon compatibility at a later date. Edit: This article previously stated that there would be a T-Mobile A9. 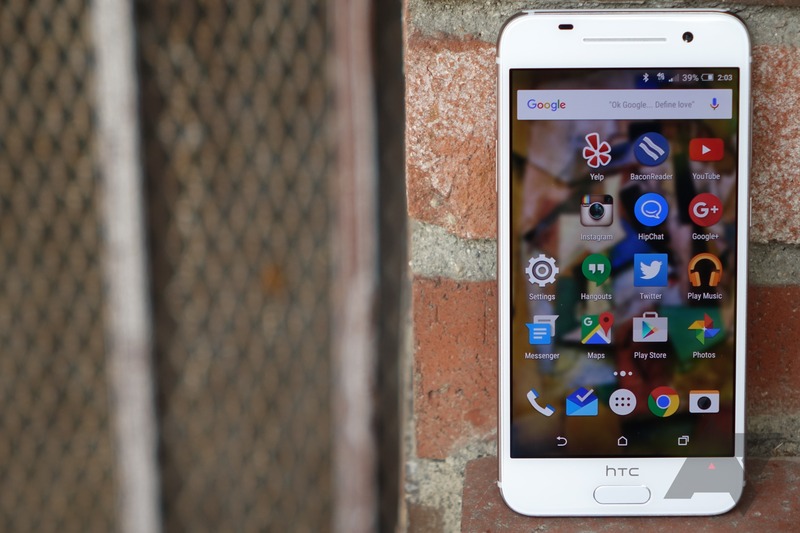 The HTC One A9 is a fun phone to mock, but as it turns out, it's also a fun phone to use. And if you're an AT&T customer, your chance to do so has arrived. The carrier offers HTC's first Marshmallow-running device in Carbon Gray and Opal Silver. Either way, you're paying $520. Yes, that's a big leap up from the $400 introductory price, but that's why we call them deals (edit: so you might want to jump on that while you still can). Since this is AT&T we're talking about, you have no shortage of ways to part with your money. At a wedding reception this past Saturday, I finally had a chance to put the HTC One A9 side-by-side with an iPhone 6. “It looks just like an iPhone. Even the little camera bump looks similar,” remarked the person whose iDevice I had temporarily pilfered for this little visual experiment. I was forced to agree. Flip them over, of course, and the story changes. HTC’s phone, with its elongated speaker grille, HTC logo, and Samsung-pill-style capacitive home key and fingerprint scanner is noticeably distinguishable from any iPhone - and really no different from any other white Android phone in that regard.